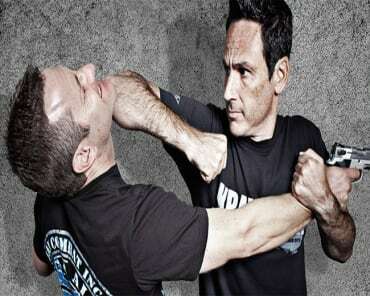 Mixed Martial Arts has exploded across the world as not only one of the most popular sports to watch but also one of the most effective self-defense systems for everyday men and women to learn. At Alliance Culver City, you can put your skills to the test or start from the very beginning with our MMA classes. We're helping men and women of all ages and experience levels get more from their training with a truly total-body approach to self-defense. It's the best of both worlds. 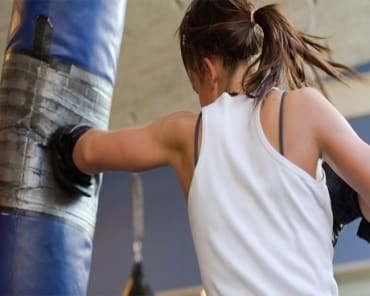 You can get in a great workout and have a blast doing it while also learning key self-defense skills that could keep you safe in a real-world situation. We're ready to show you how incredible MMA training can be. Join us in Culver City today and learn everything about this incredible discipline. At Alliance Culver City, you'll never have to fear intimidation. Our MMA Classes are perfect for everyone! Just fill out the short form on your screen to get started today!